© 2017 The Moose Nashville. All rights reserved. 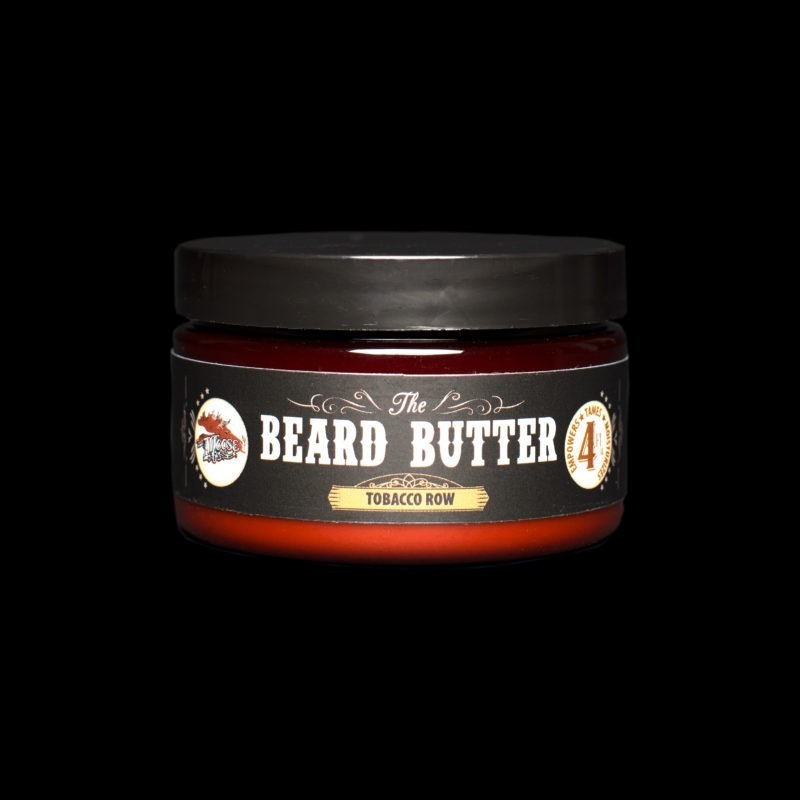 Step up your game with a beard butter that’s made to empower, tame and moisturize your beard. 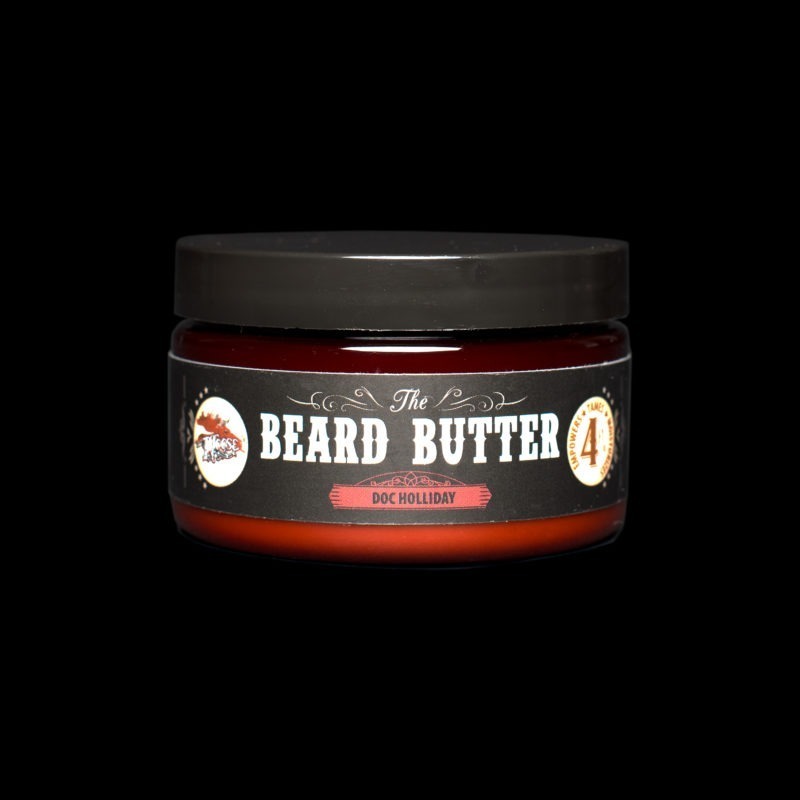 We’ve researched the finest ingredients to ensure our butter is up to the task. 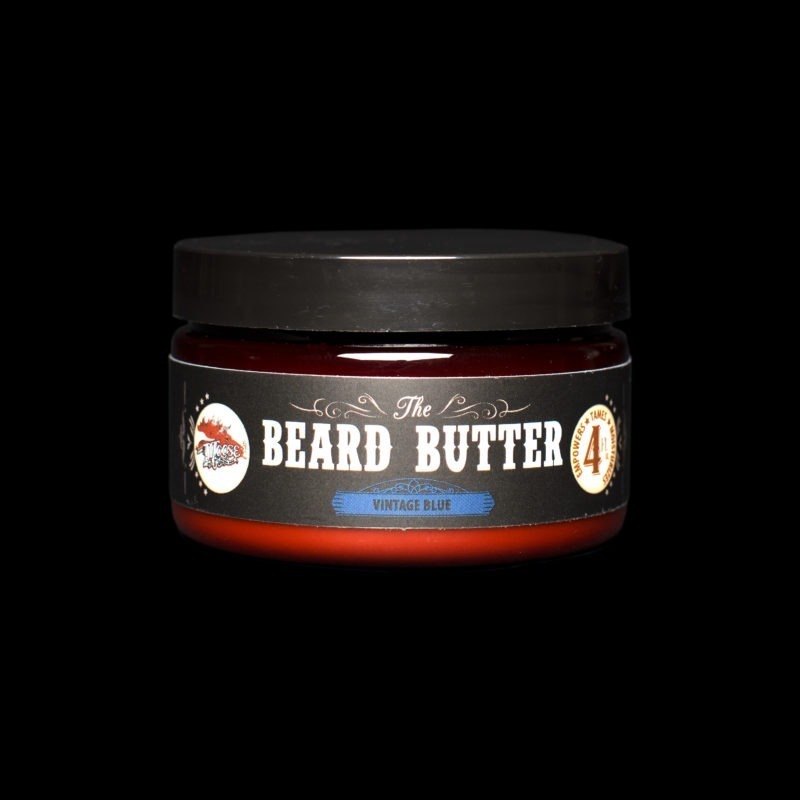 A healthy beard isn’t just a stroke of luck. 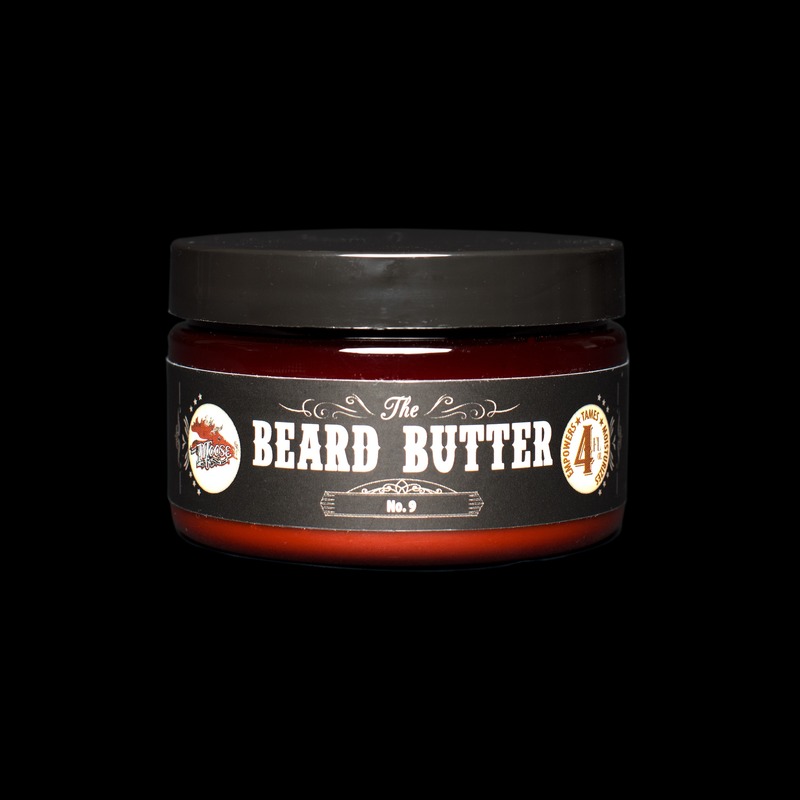 Never have you had a product that allows you to run your fingers through your beard like a boss.